One could argue that uniforming is the most visible of the eight methods of Scouting, even though a lot of boys would rather be invisible while in uniform! The method of advancement, however, certainly has a lot of impact and affects just about every aspect of what we do. Scouts like to advance and earn badges for the things they do. Much of the Scout handbook is devoted to rank advancement requirements and ways to get there. To define exactly how advancement is handled, the Boy Scouts of America provides us with an excellent publication, the Guide to Advancement. 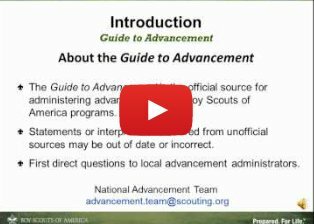 Issued in 2011, the Guide covers nearly every conceivable aspect to advancement across all programs of the BSA. But one book can’t do the job by itself, so there are supplemental educational presentations that help Scoutmasters, committee members and merit badge counselors navigate the maze of administering the advancement program within the unit. The first of these presentations is aimed at unit advancement coordinators and covers the Internet advancement reporting process. Consisting of a Microsoft Powerpoint presentation and a PDF document containing instructor notes, it’s designed to be a step-by-step tutorial on how the system works and how to report advancement in the unit. The intended delivery method is via an instructor-presenter to a group accompanied by the slides, but an individual could follow through the instructor notes and learn much about the program on his or her own. While it’s always best to have an instructor knowledgable in the procedures and material lead the session, having the unit advancement coordinator self-study the material is better than going at it blindly. There is also a document containing frequently-asked questions and answers about the process. 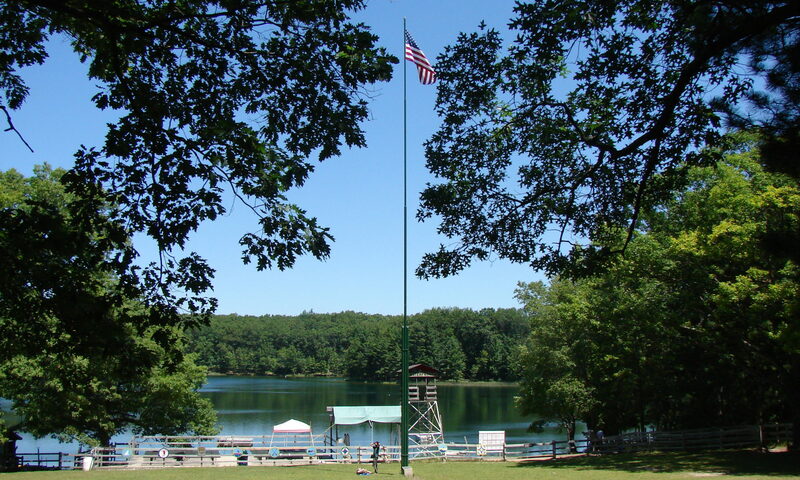 The second in the series is for instructing merit badge counselors. Normally, this is the function of the district or council advancement team (in our district, the material is regularly presented prior to Roundtable a few times a year). The slide presentation and instructor notes goes into greater detail than the supplemental training module for merit badge counselors found in the training section. 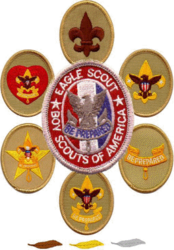 Intended for an audience with little or no knowledge of Scouting otherwise, it covers the ideals, aims and methods, the steps to advancement and its role in Scouting, the qualifications of a merit badge counselor and how to register, the process of the merit badge system and the role of the merit badge counselor. Also covered are the requirements and how they are written and expected to be met, working with Scouts with special needs, and group counseling in a unit or summer camp setting. The presentation finishes with a discussion of common misunderstandings about the merit badge system and tips us off to the possibility of some changes to the process in the works. While the presentation is customarily delivered by district and/or council advancement volunteers, there’s no reason it can’t be used by a troop to train its adults who are counselors or want to become one. If the troop decides to use the material this way, the best person to conduct the presentation would be the advancement coordinator or a merit badge counselor who is very familiar with the process, procedures and training materials and methods. 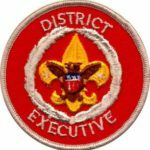 The third in the currently-available presentations is an overview of the Guide to Advancement and the Eagle workbook, assembled by the national advancement team and narrated by Clarke Green (you may be familiar with Clarke’s blog at scoutmastercg.com and his weekly podcast). The BSA has posted the nine part series explaining just what’s in the Guide to Advancement in a clear, straightforward discussion manner with accompanying graphic illustrations. The presentations do a very good job of covering topics such as evaluating Scout spirit and satisfactory performance in a position of responsibility, the merit badge process, boards of review, and the Eagle project process and application procedure. Each segment is a few minutes in length; the longest segment is twenty-four minutes long, and the entire series can be completed in about two hours. Clarke suggests you assemble your direct leadership corps (Scoutmaster and assistants) and committee, pop some popcorn and view the videos together. You could also present them one or two at a time over the course of several troop committee meetings. Throughout the training materials presented, we are cautioned that the information is not to be used after August 31, 2013. An update to the Guide to Advancement is expected later this year, and while most of the information will still apply, a few things are expected to change. The web pages cited above will carry the most recent information as it becomes available. Your unit serving professional or commissioner should have the details, but keep an eye on the Advancement and Awards section of the BSA website for the latest changes and information. Previous PostPrevious Whose authority is it, anyway?